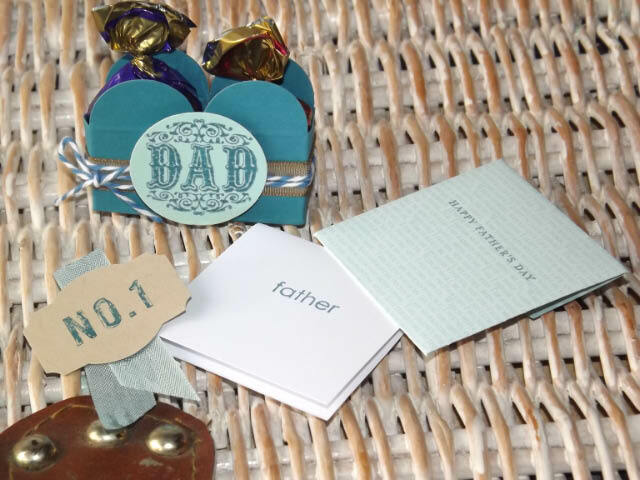 I made Mini box gift kit for father's Day. 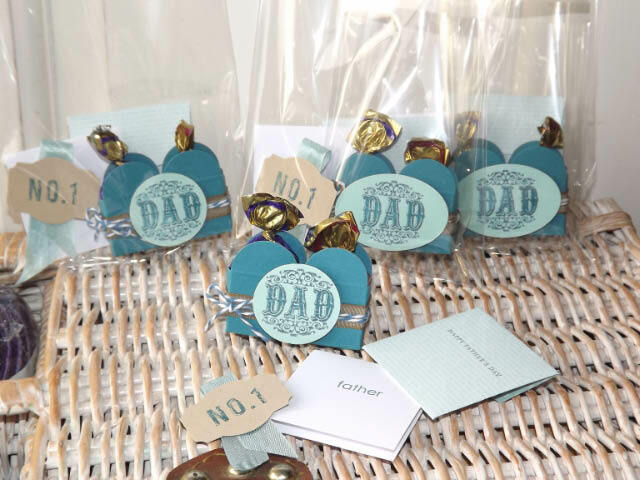 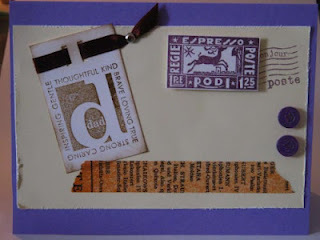 Those are two mini box with decorations and mini message card and tag with double side tape. When you gift to your Father use a small cellophane bag and tag on top. if you interested, you can buy from Mottletop cafe! 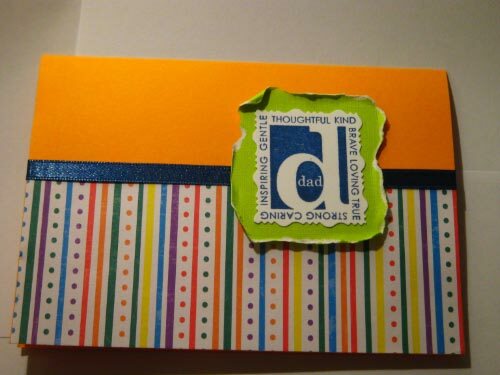 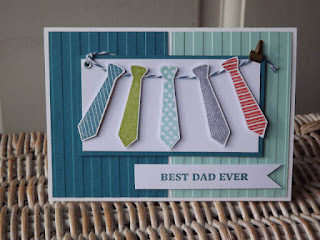 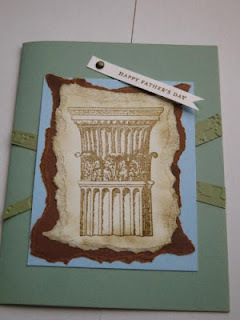 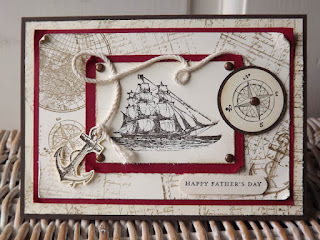 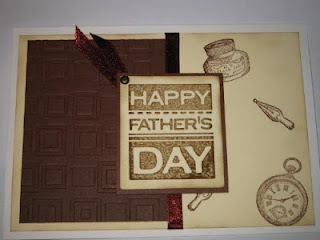 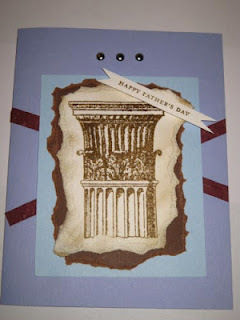 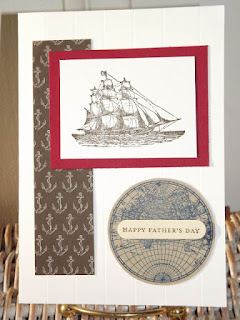 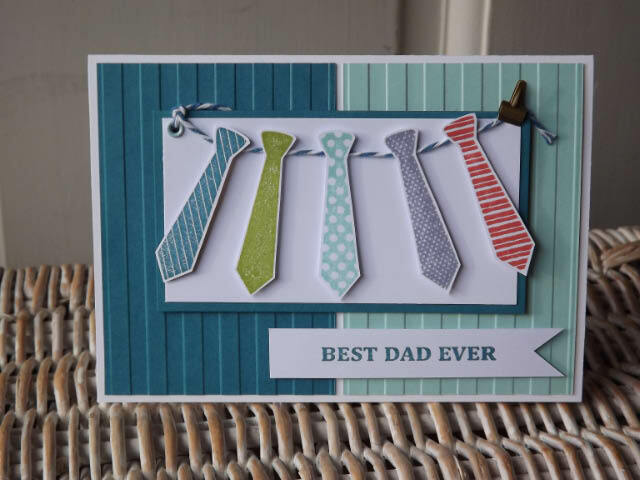 Also many Fathers Day cards there too!